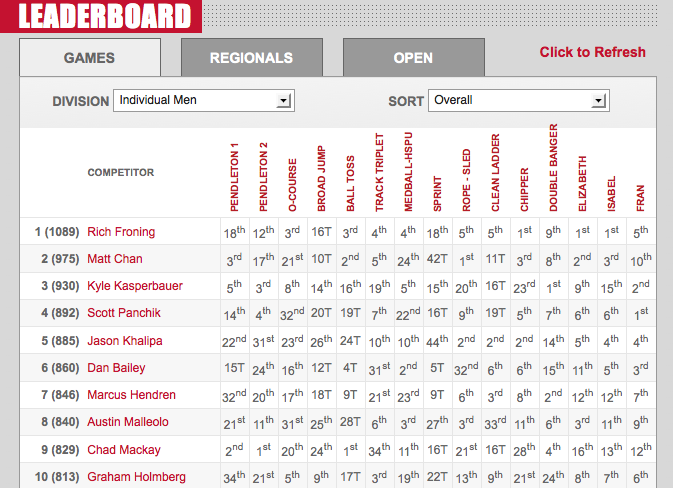 2012 CrossFit Games: Winners Announced! 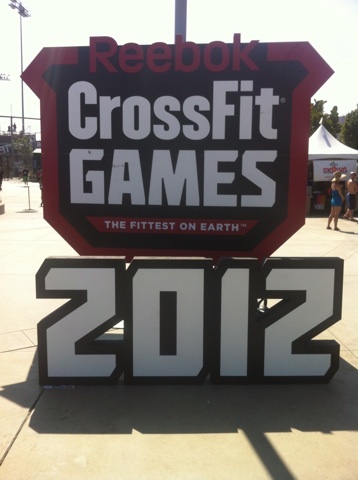 Welcome to The Rx Review’s LIVE BLOGGING of the women’s ‘ladies’ event at the 2012 CrossFit Games. This is the final Event of this years Games, after this we will know who the fittest female in the world is!